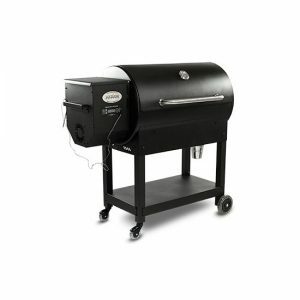 The Grill House West carries the finest home patio furnishings and accessories. 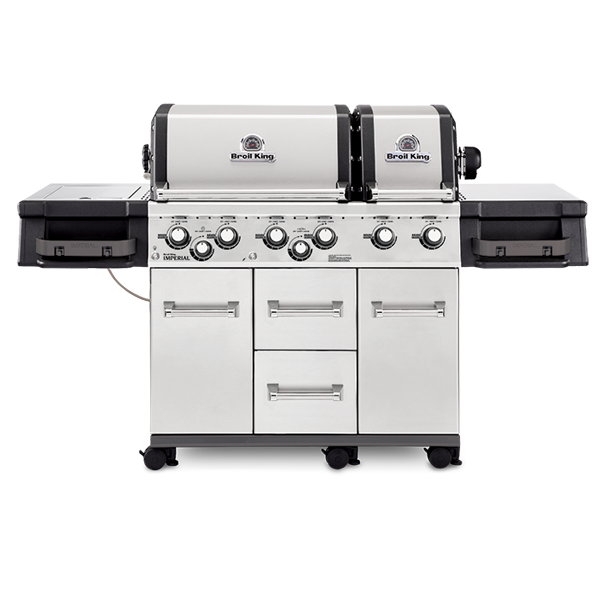 Including premium American-made barbecue gas grills and fire pits. Are you ready have a patio or backyard that entertains? 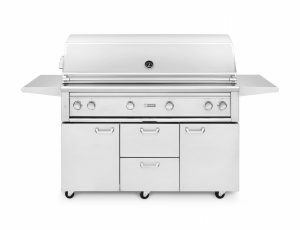 The Grill House West can transform your “outdoor yard” to an “outdoor living space”. 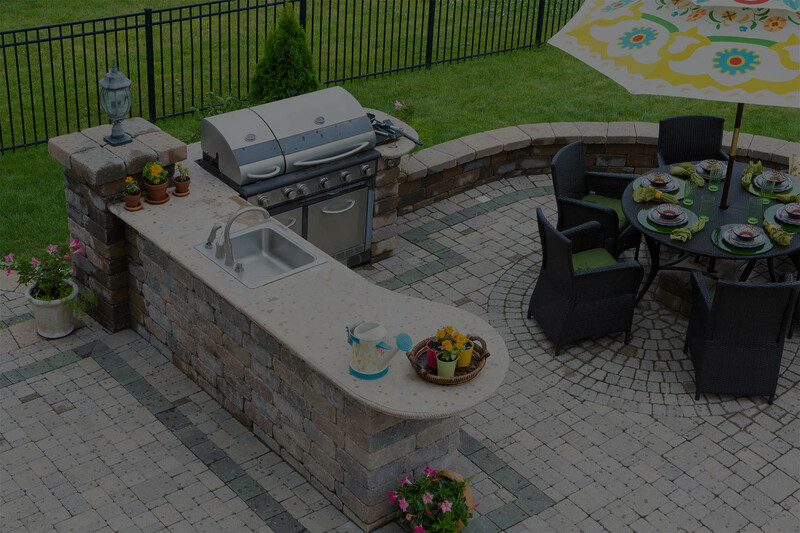 Visit our showroom and choose from custom outdoor gas fire pits, outdoor gas fireplace equipment, custom outdoor kitchen islands, outdoor furniture, and more. We take pride in offering the best products, accessories and installers to best serve our customers. Looking for something special? We do special. 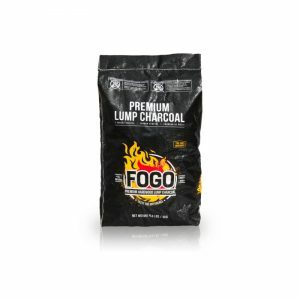 We offer the best in class grilling product. Big Patio or Backyard Project - Can we help? We can get you the material and professionals to make your home look great. 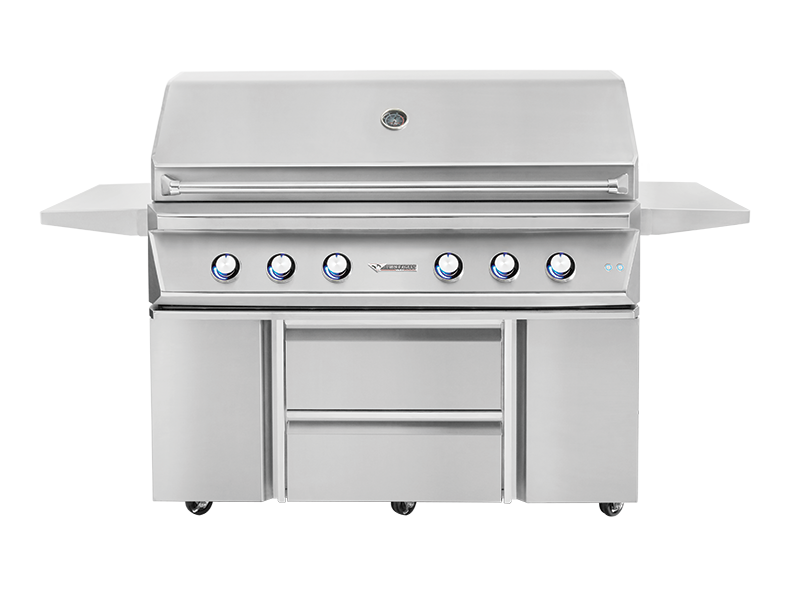 We provide you with excellent customizable BBQ island kits that are sure to amaze the block. 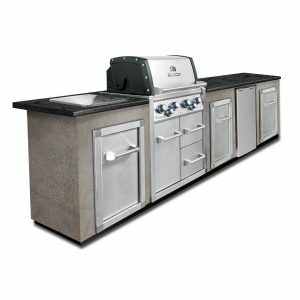 We help you with parts, plans, and installation of your new BBQ island kits. Custom Islands can bring elegance to your kitchen area or outdoor patio. Let us help you make your dream home a reality. With our professional service, you won't be disappointed! 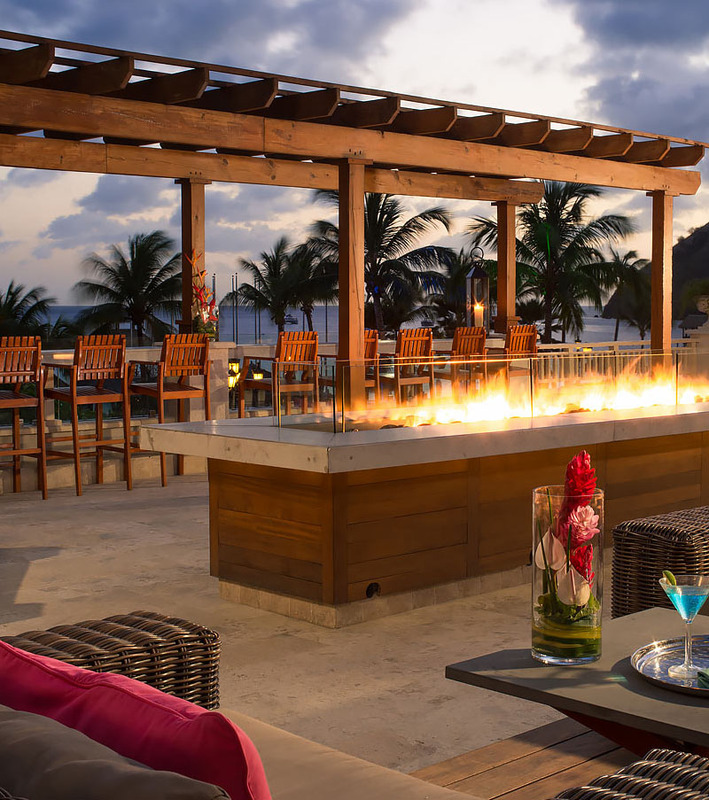 No get together is complete without a night around your custom outdoor fireplace. 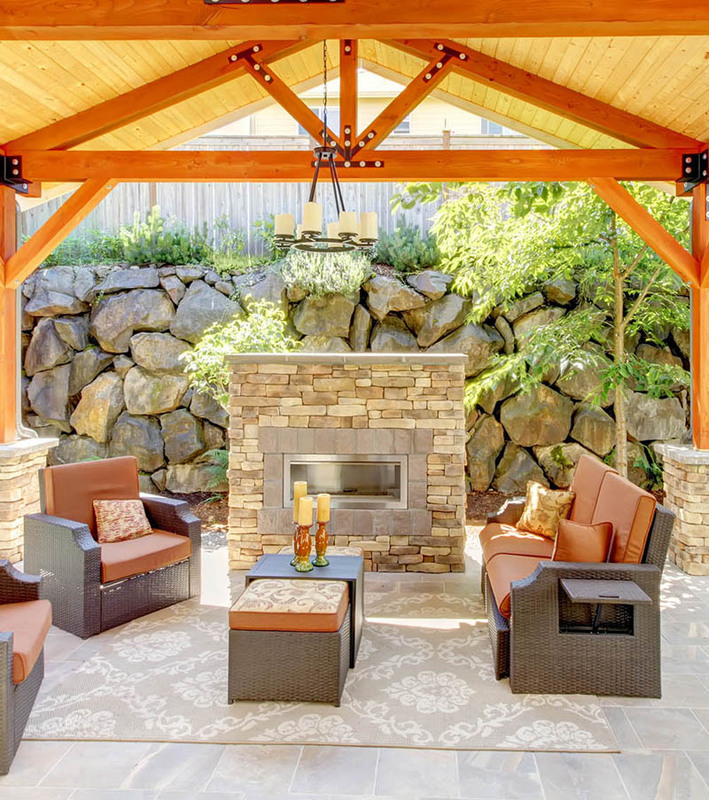 We can help you with parts, plans, and installation of your new outdoor fireplace. We pride ourselves on the quality we provide. Our staff know the products and can advice you on solutions. We strive to provide 100% Satisfied Customers. 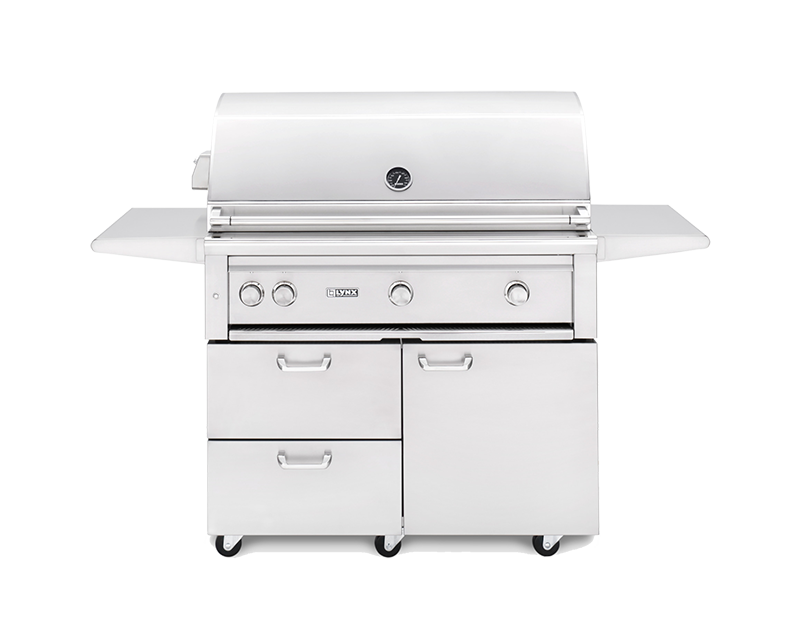 Providing Elegant Outdoor Grilling Equipment and Furniture.